Ottery Fellowship occupy a building that was renovated a number of years ago now. Our worship embraces both traditional and modern forms of worship. We hold regular bible study groups. A weekly coffee morning is held every Tuesday from 10-11.30 to welcome all, share a drink and friendship. We also host an afternoon tea quarterly, again all are welcome but especially those living on their own. 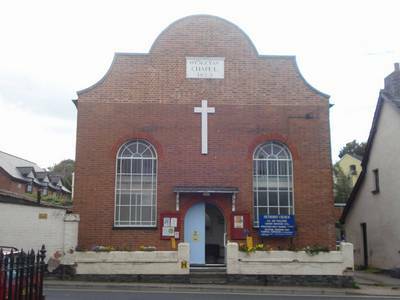 Churches Together in Ottery is a strong feature of our interests and this is developing all the time.